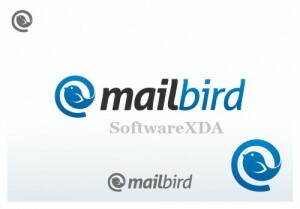 Mailbird Pro is a great deal less than some of our popular competitors that currently saturate the office environment. Regardless, we promise that the cost of Mailbird is dwarfed by it’s true value, because we care about our customers and treat you like part of our family. By paying for Mailbird Pro, Business, or Lifetime products, you are helping us continue to grow and improve so we can continue to train our team of email experts, cover implementation, development and maintenance costs.